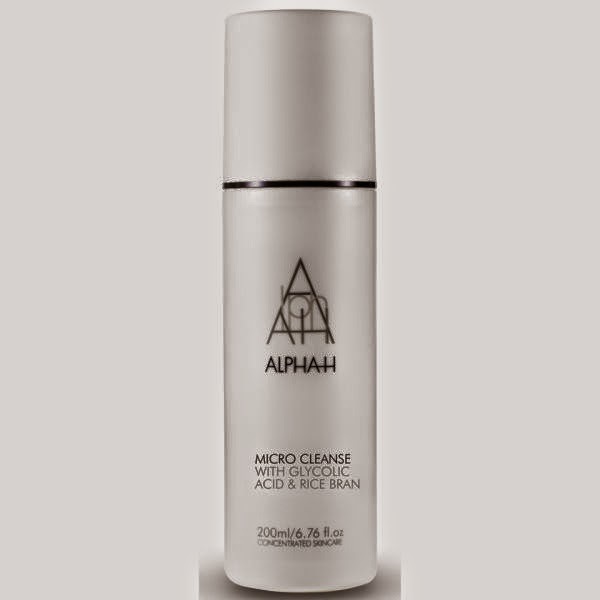 Alpha-H are including one of their newest launches tomorrow as part of a kit called ‘Instant Results’. 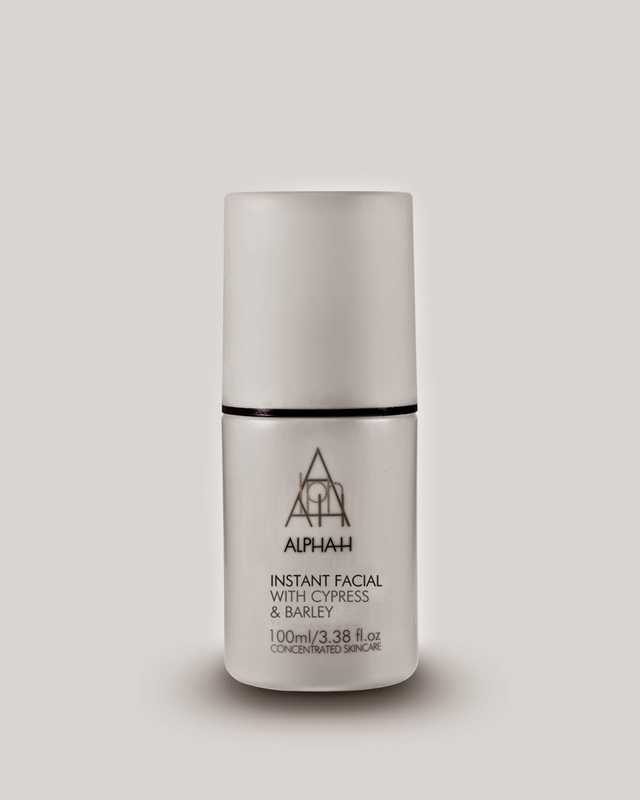 Instant Facial is 93% organic botanicals and is essentially your daily exfoliator and hydrator – in a spray function. For those of us in a hurry, or god forbid too lazy for those of you that are nervous about going the whole hog and stepping into daily exfoliation this could be the thing for you. It’s kind of like a daily Liquid Gold – albeit in a very mild way – but it doesn’t replace it. Instant Facial will both exfoliate and hydrate and allow the products that follow it to penetrate properly instead of being applied to dead skin. The kit launches at 10am on Monday morning and is shown again at 2pm. These 2 full sizes are worth over £94 on the high street – it is being listed at £32.88, a saving of over £60.00. On Tuesday at 9pm on QVC, Alpha-H launch their brand new Liquid Laser. Liquid Laser helps stimulate cellular repair and provides instant hydration. Used on alternate evenings, it acts as a moisture builder and helps turn the tired, devitalised and slightly saggy epidermis into a plump and dewy one. Yes please. Next Post The never-ending virus and a new PA date.